Moving home can be a stressful and confusing time. There is so much to plan that there is a lot that can go wrong. Emotionally it can also be a taxing experience for your family and friends. The best way to tackle this challenging experience is to plan your move meticulously and communicate with others throughout the process. 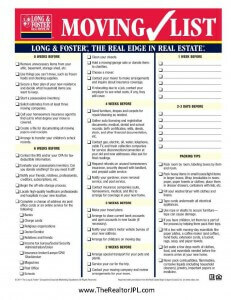 This easy to follow move planner should help you with the process. – Do your research, look for companies with a high reputation, accredited companies with organisations in South Africa as in Professional Moving Association of South Africa, or the South African Internationals Movers’ Association. – To make sure you get the best price, have three companies give you in house estimates, makes sure to show the movers all of your belongings including your attic, basement and that spare bedroom you refuse to show the house guests. Also point out any valuable items and explain if they are breakable. Especially large items such as musical instruments, and family heirlooms. -If you can ask the companies if they have off season rates, and be flexible if you can. Summer is a prime time to move so if you can see if it is cheaper to move on a weekday in the winter, moving is expensive and saving every penny is always worth the effort. -Spring clean and organise your house. Sell or give away items, clothes, furniture and appliances that you no longer need or use. -If your company is not packing your belongings, either look at options for a packing company, or start your search for packing materials at local alcohol suppliers and grocery stores. These companies have a large number of boxes that are only going to bailed, might as well save some money and grab some old wine or lettuce boxes. Things you will need include cardboard boxes, duct tape, blankets, plastic wrapping etc. -To make your life easier, remember when packing boxes to place items going to the same area together. Put kitchen, with kitchen and so on. It will save you a lot of headaches when unpacking. Label all the boxes. -When the movers show up to your door greet them, and go over with the leader of the group what items are important and fragile just to make sure everyone is on the same page. 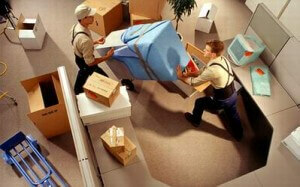 -Although all movers that are certified are trustworthy, it is always a good idea to move your own valuables. It just simply is safer, especially your personal papers and documents as well as any jewellery and small expensive items. 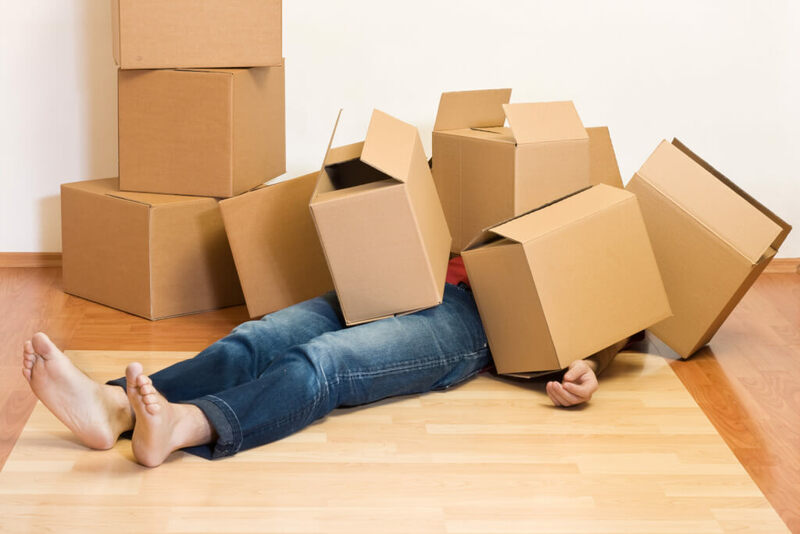 -Remember, moving is stressful for your family members and yourself, try to be organised on moving day to make this transition to the new house as easy as possible. 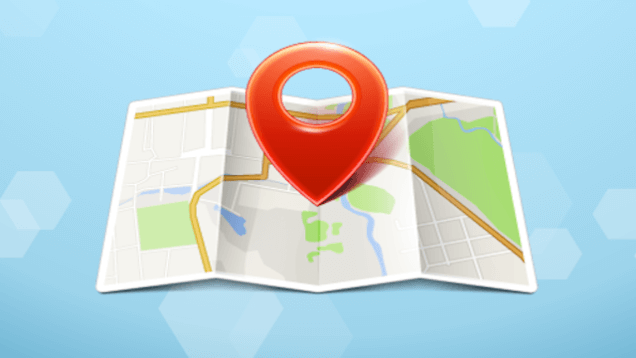 -Communicate any special instructions to the leader of the moving company, especially at the new address and make sure you and the company are aware of where things are moving to and the time they are to arrive. -Pack an overnight bag with things you will need before you have unpacked. This should include clothes, bedding, toiletries and towels. -Inspect all of your items for any damage or wear and tear that has been recieved as you have a limited time to file a claim for damaged items. Check all electronics and make sure they turn on and do their correct function. -If your move was spectacular I am sure your moving company would love a great review, and refer your friends. 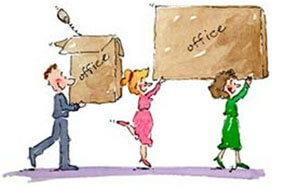 A trusted moving company is like the family lawyer, well respected and appreciated! 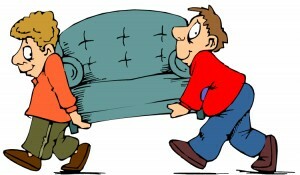 Moving your furniture from your old home to the new one can be very laborious. You should make sure that you will not inflict any damages on your possessions. 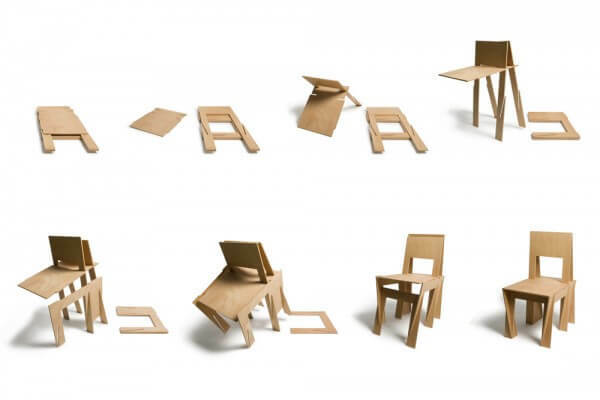 Fortunately, there are plenty of ways on how to move a collection of furniture safely. Before you move your collection of furniture to your new home, you should have a perfect floor plan first. Through this, you will be able to know the areas where your furniture should be placed respectively. Also, you will be able to study how you can place them carefully before the process of moving itself. Be sure to measure each item in your furniture collection and make sure it fits into the allocated space. It is also ideal to study the entrances of your new home. This mostly deals with the doors inside and outside of the house and the fences. However, in some cases, big windows are also used to fit the furniture inside. Study the big entry ways which can accommodate big items as these are the most difficult to handle. On the other hand, fragile items should be handled carefully to avoid breakage, and small ones should not be misplaced. Another thing that you should consider in how to move a collection of furniture is the position of placement itself. You have to make sure that it will compliment the space of the room where it is placed. You should prevent overcrowding of items in one room. Ideally, a room should appear spacious in spite of the furniture lodged in it. Large furniture collections need to be suitably wrapped and packaged either with blankets, bubble wrap or taping before the move. if you have wooden floors put socks on the bottom of the furniture legs and ask your moving company to be careful throughout the process. There is an endless list of techniques on how to move a collection of furniture, but they all boil down to two ideas: caution and convenience. Find a South African moving company who handle furniture removal with care.